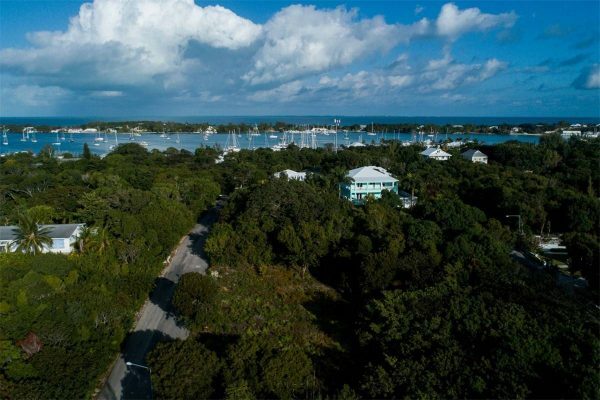 Exceptional residential lot in the exclusive gated community of Sunrise Bay in Marsh Harbour. 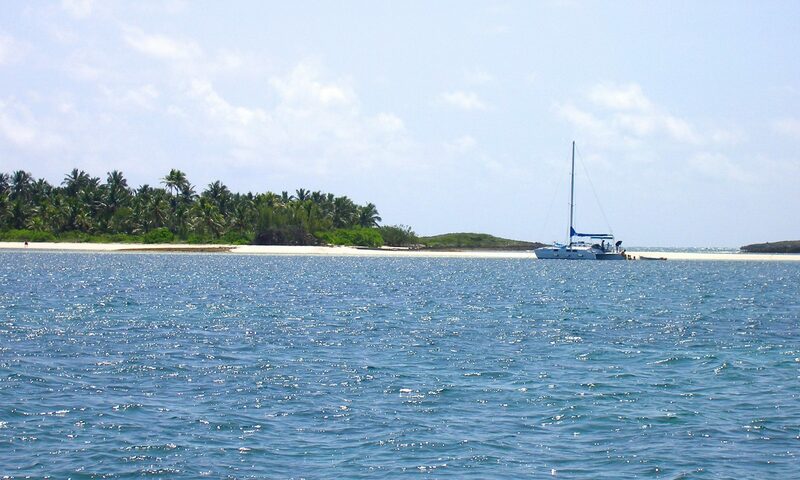 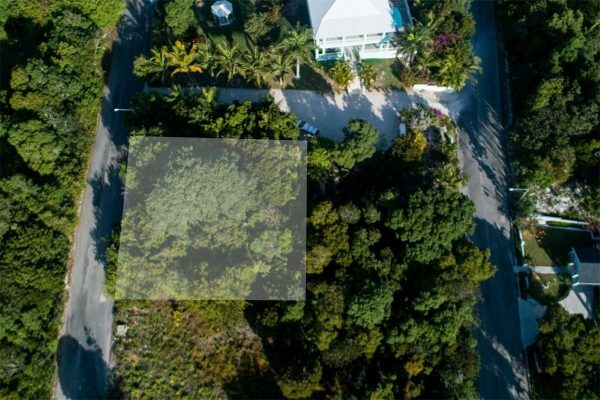 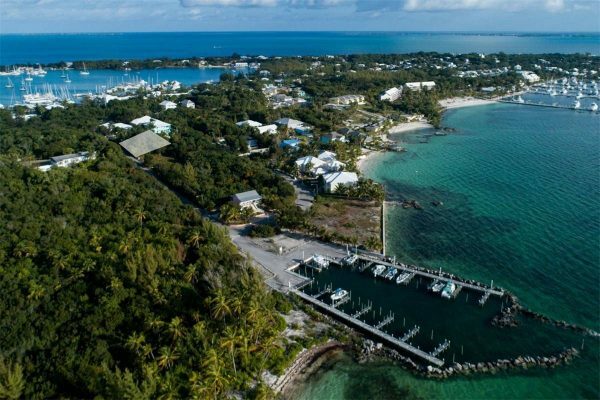 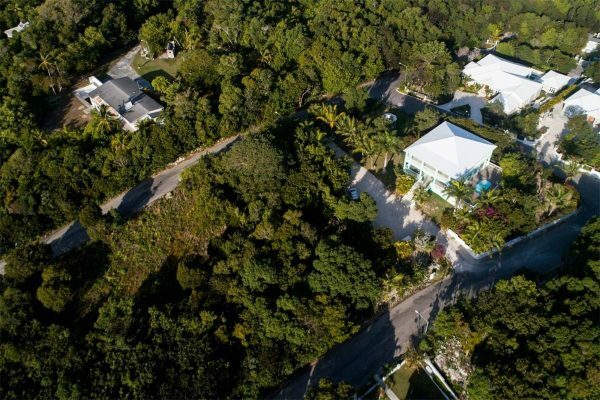 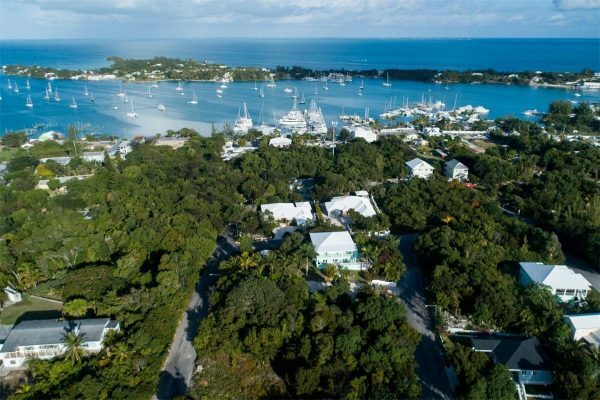 With its high elevations, Lot #28 provides unsurpassed panoramic views of the Sea of Abaco. 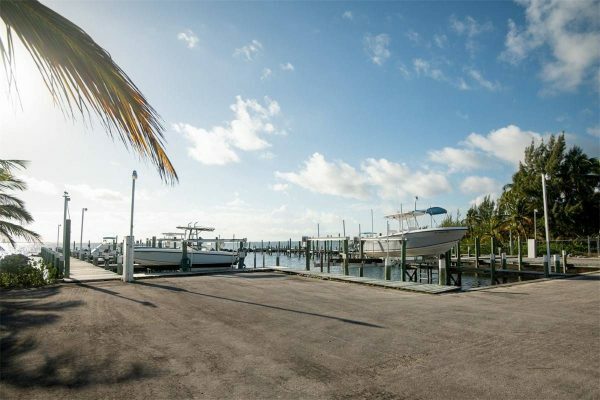 Lot #28 also includes a boat slip in the protected private residential marina. 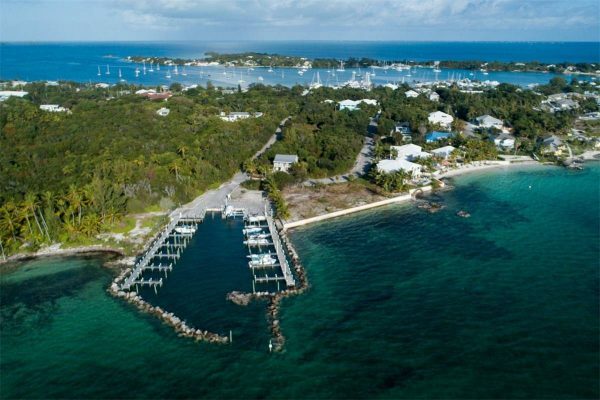 This is the perfect location to build your dream home or vacation home. 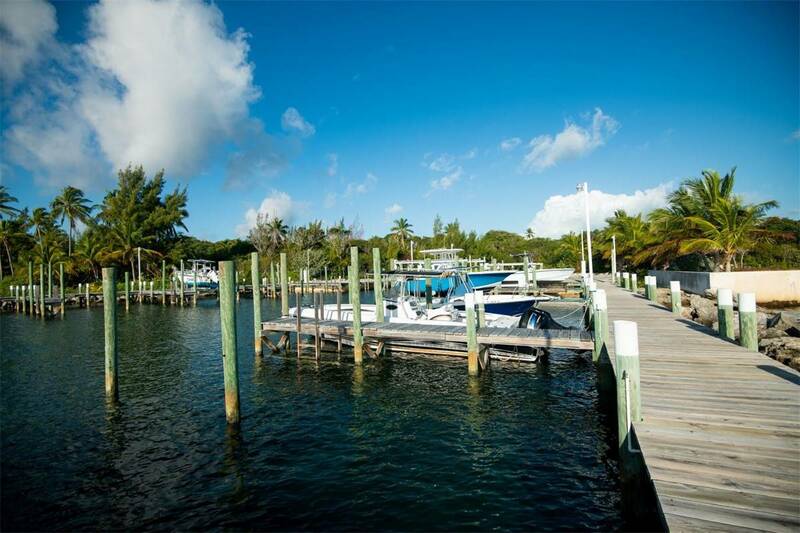 Sunrise Bay is in close proximity to the Restaurants and shopping for convenience. 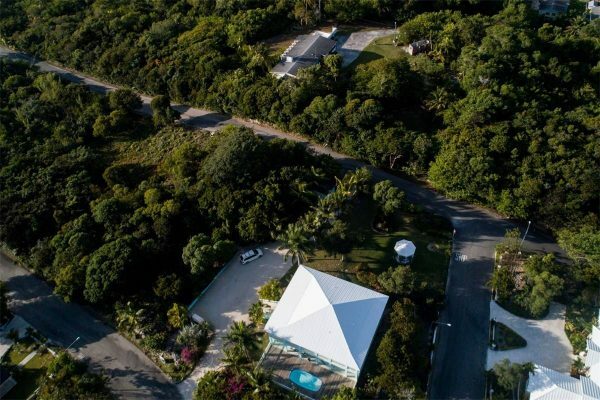 This gated community also features underground utilities, street lights, asphalt paved roads and a private beach for its homeowners.